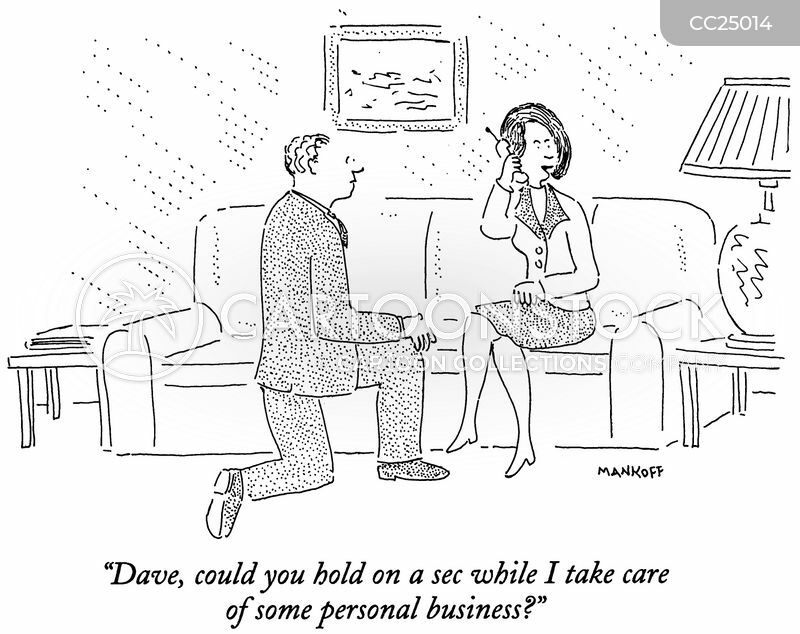 "Dave, could you hold on a sec while I take care of some personal business?" 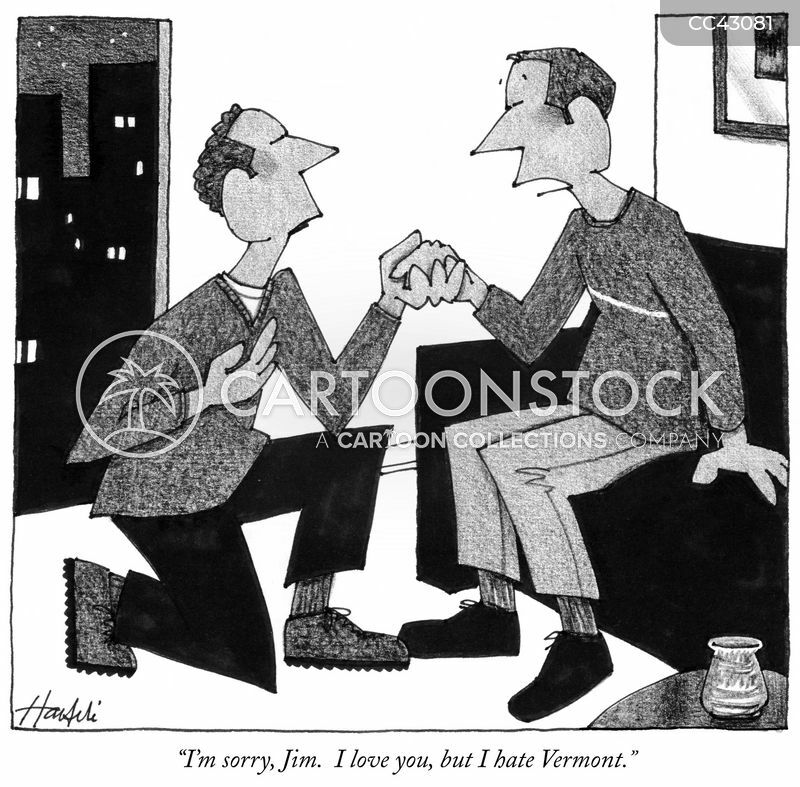 "Gee, I thought you'd be happy to be the presumptive front-runner." 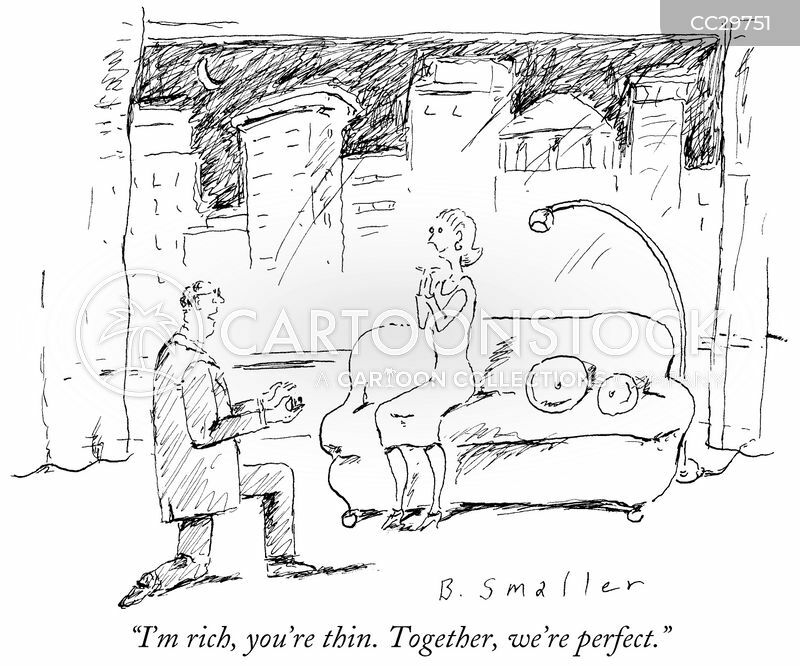 "We're in love. 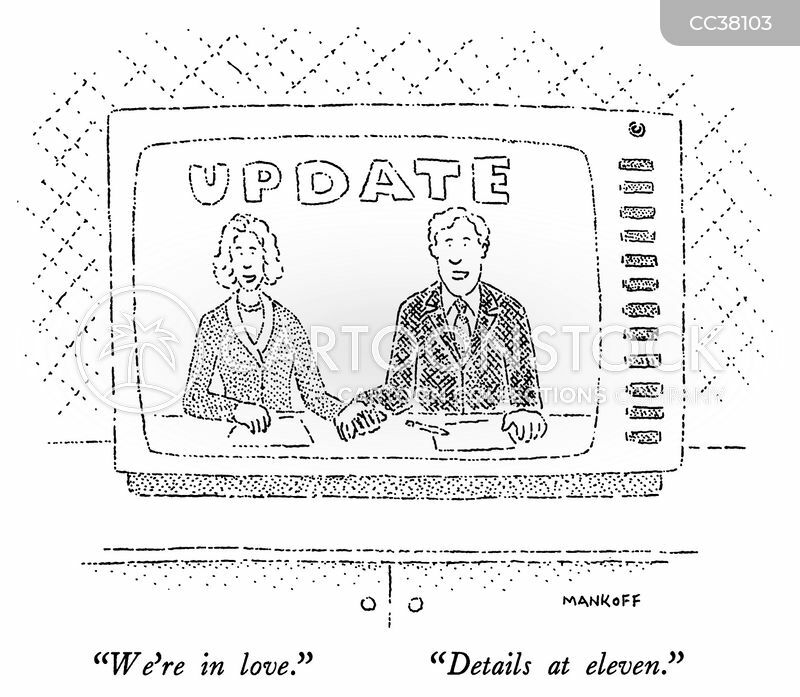 ""Details at eleven." 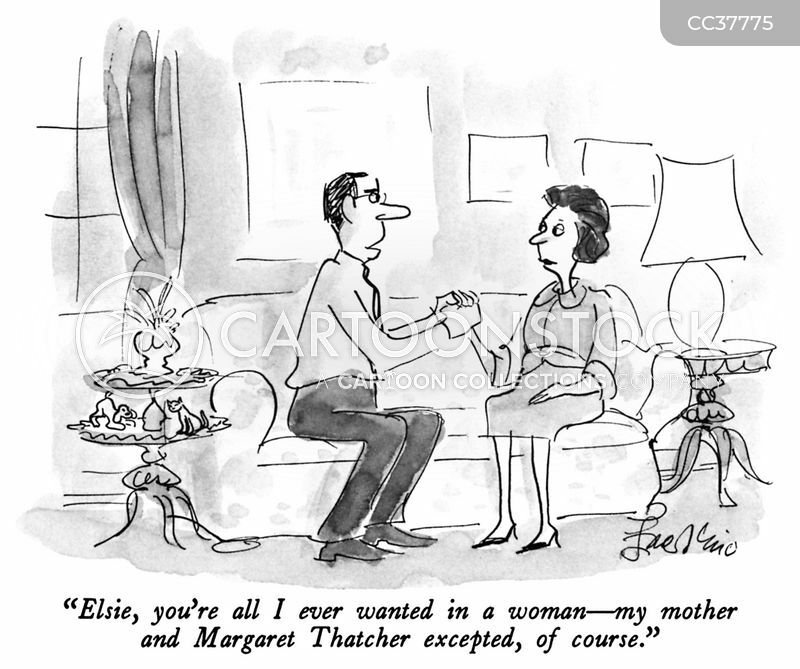 "Elsie, you're all I ever wanted in a woman - my mother and Margaret Thatcher excepted, of course." 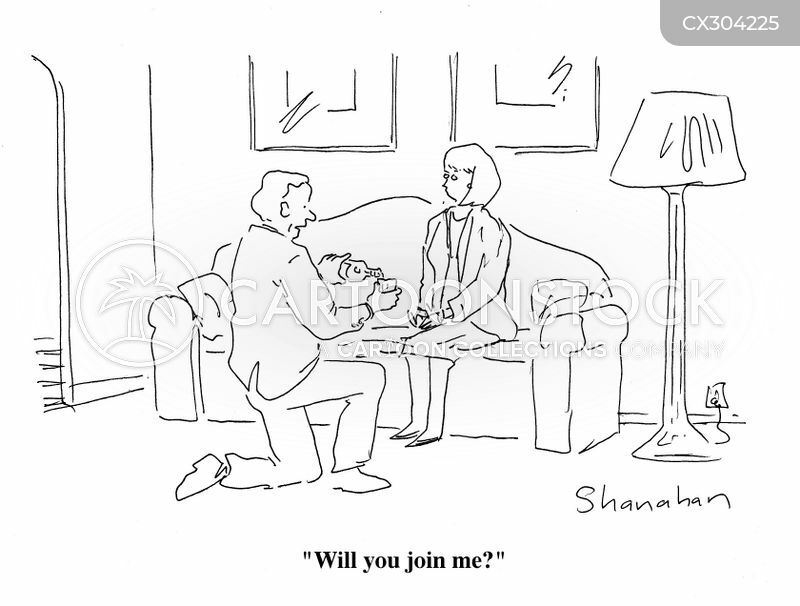 "Marry you? 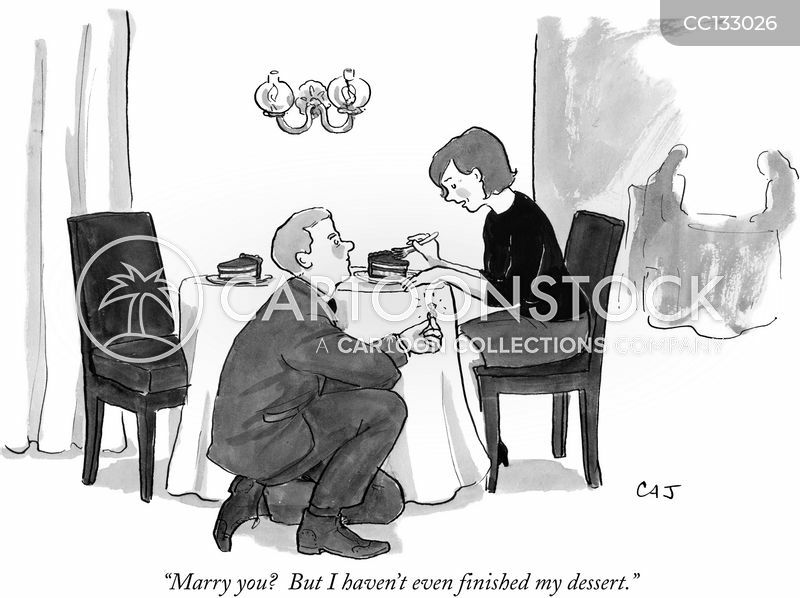 But I haven't even finished my dessert." 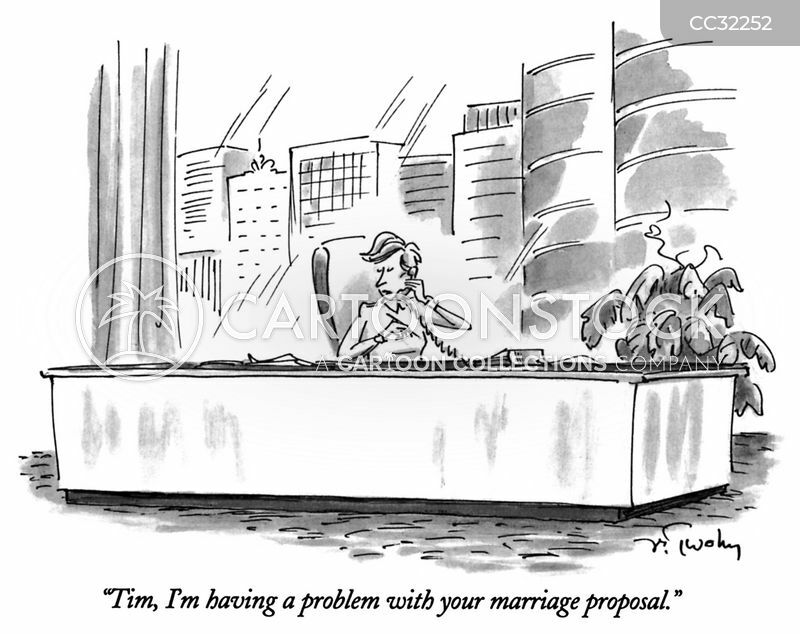 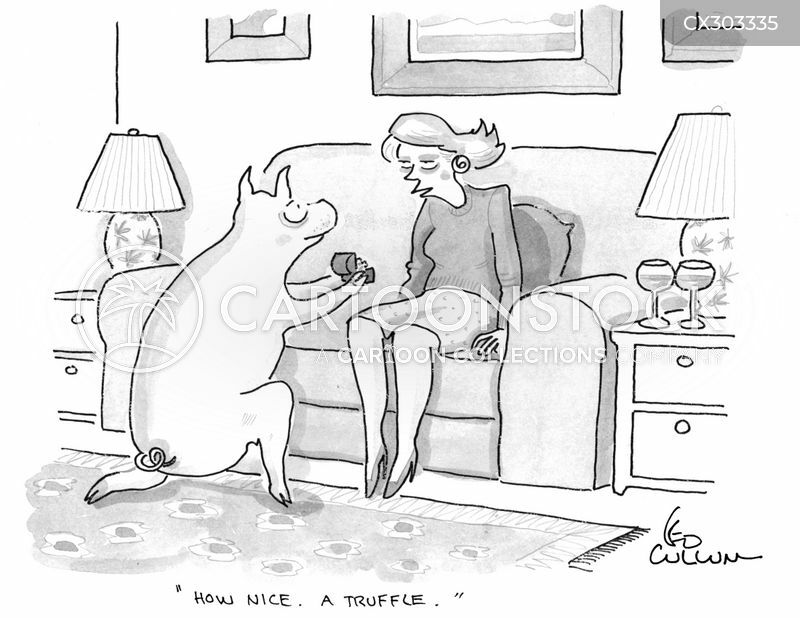 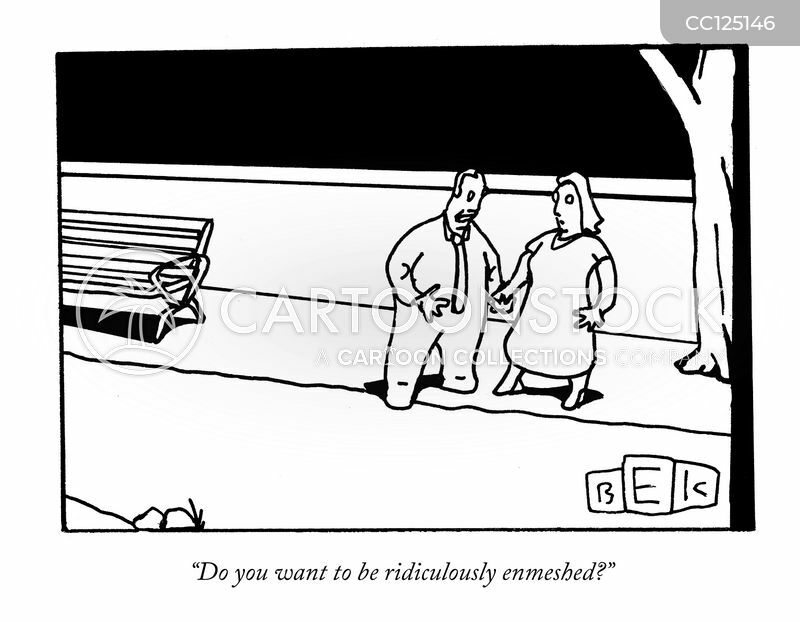 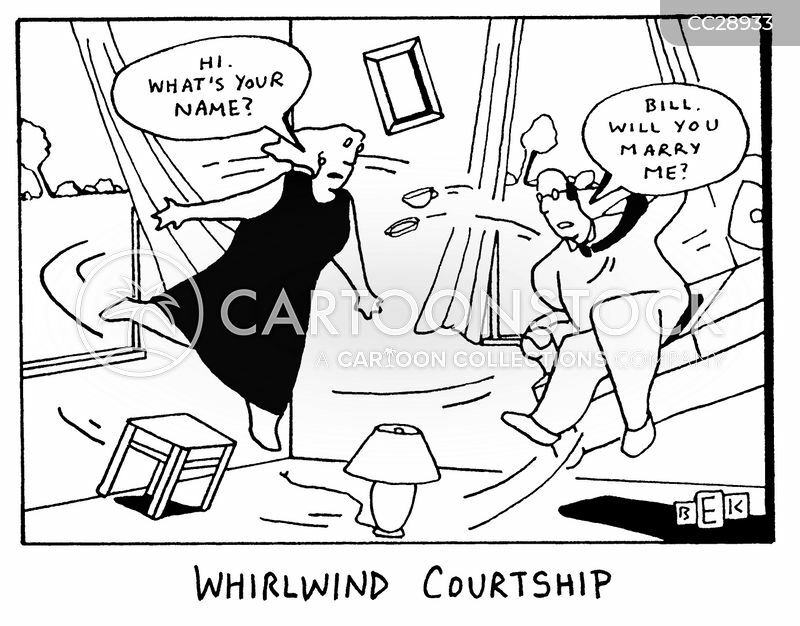 "Tim, I'm having a problem with your marriage proposal." 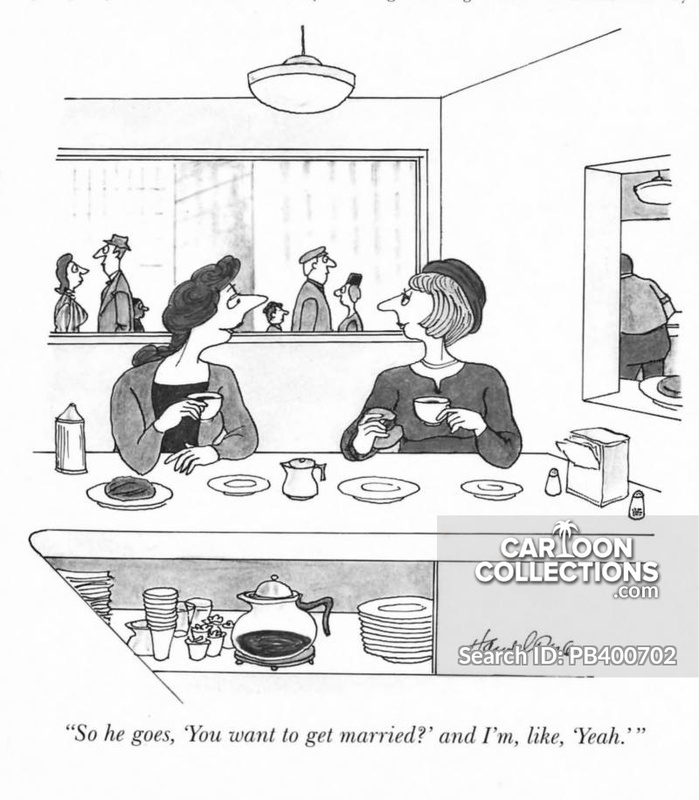 "Who said anything about marriage? 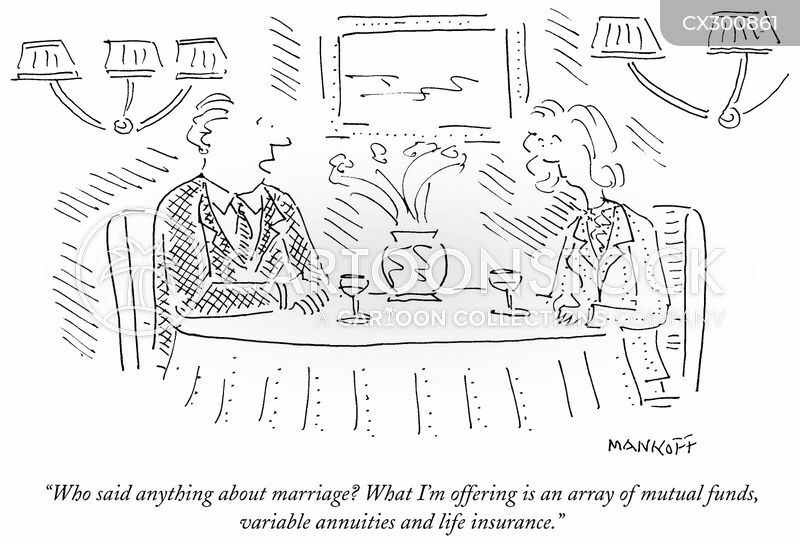 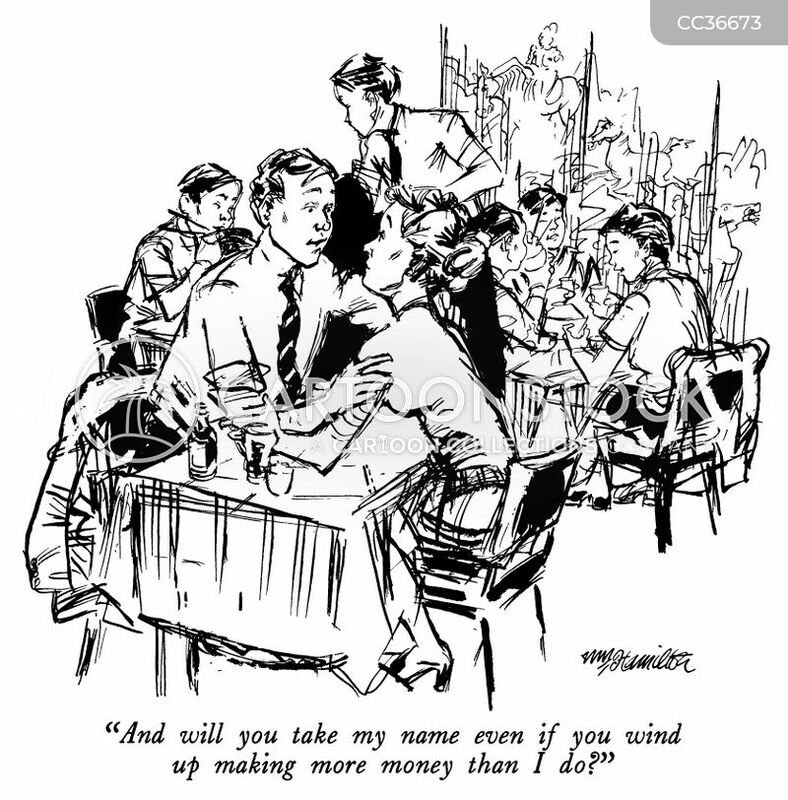 What I'm offering is an array of mutual funds, variable annuities and life insurance." 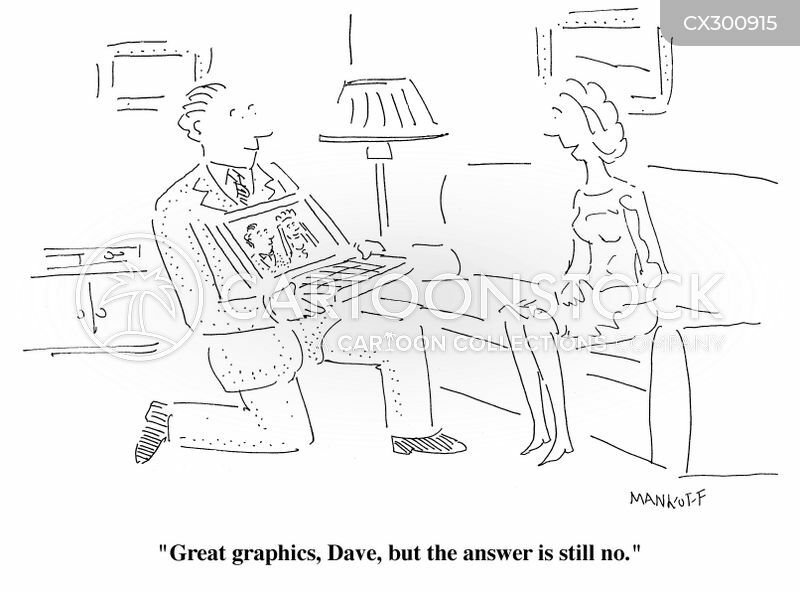 "Great graphics, Dave, but the answer is still no." 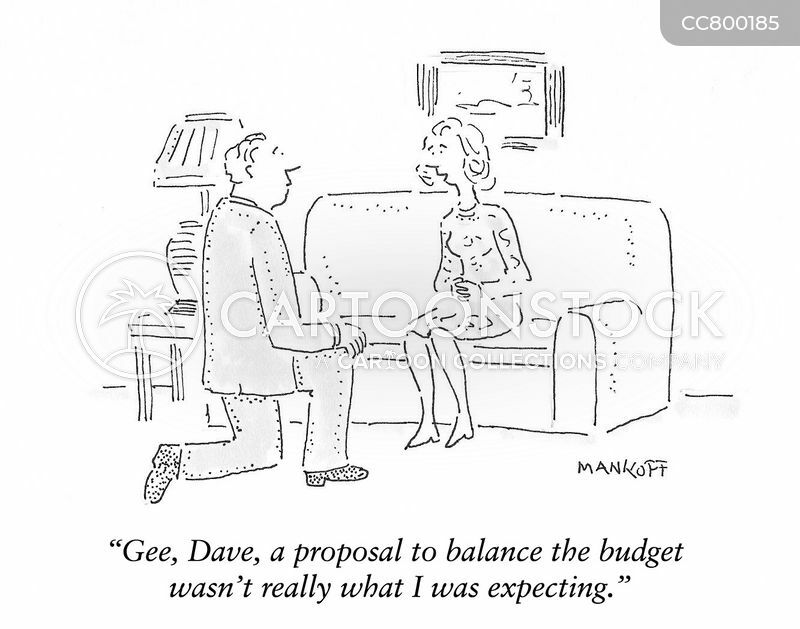 "Gee, Dave, a proposal to balance the budget wasn't really what I was expecting." 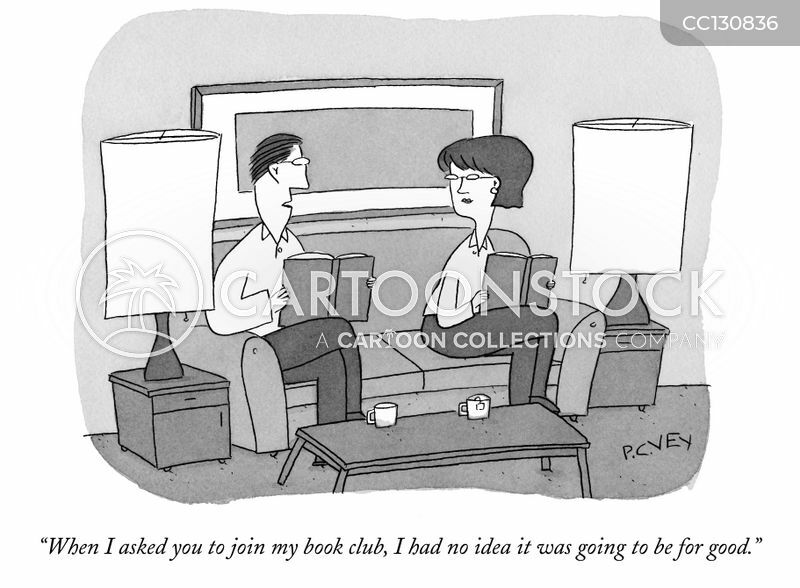 "When I asked you to join my book club, I had no idea it was going to be for good." 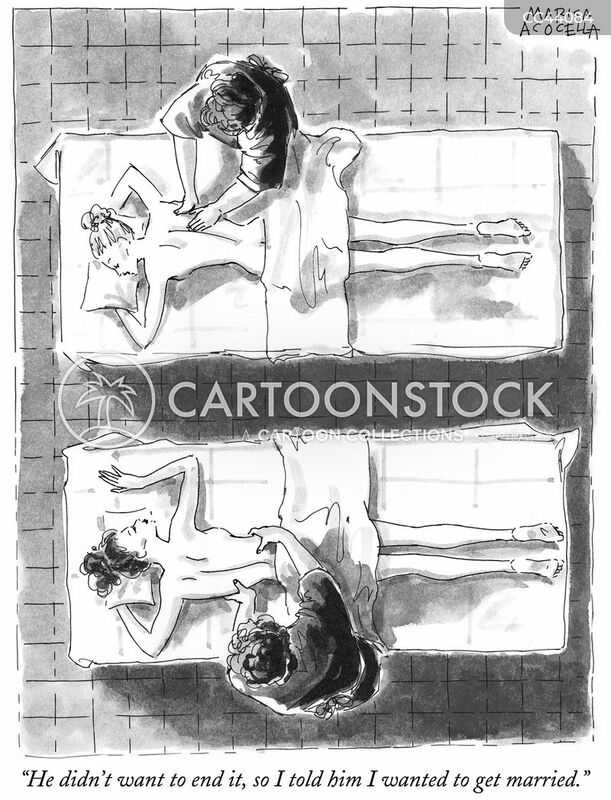 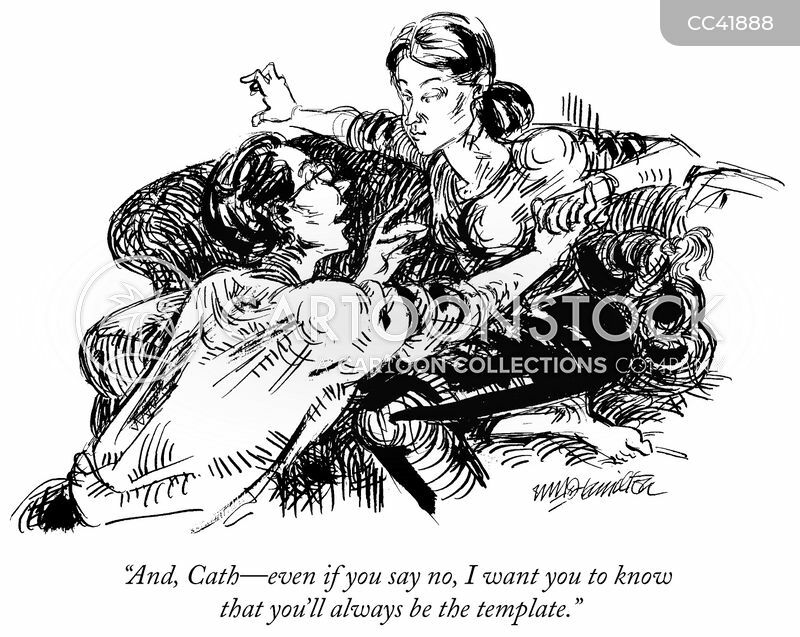 "And, Cath- even if you say no, I want you to know that you'll always be the template." 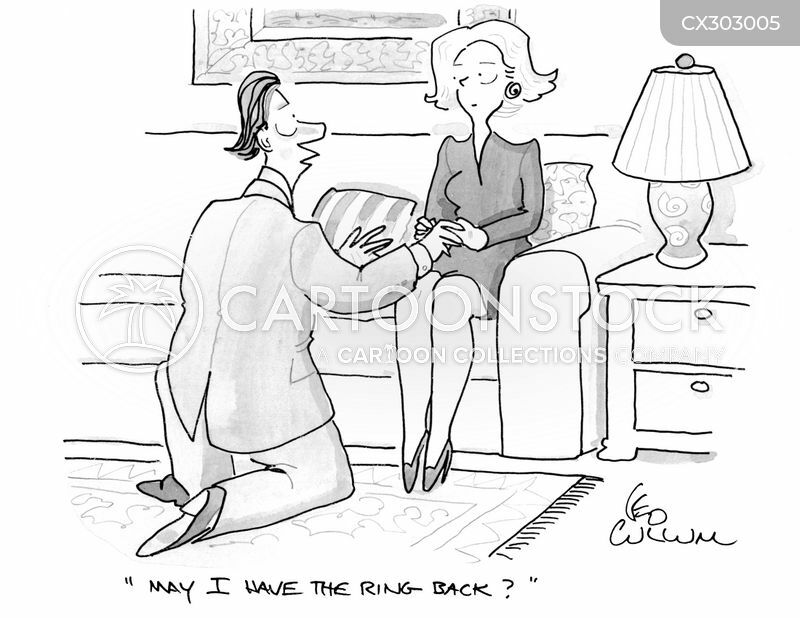 "May I have the ring back?" 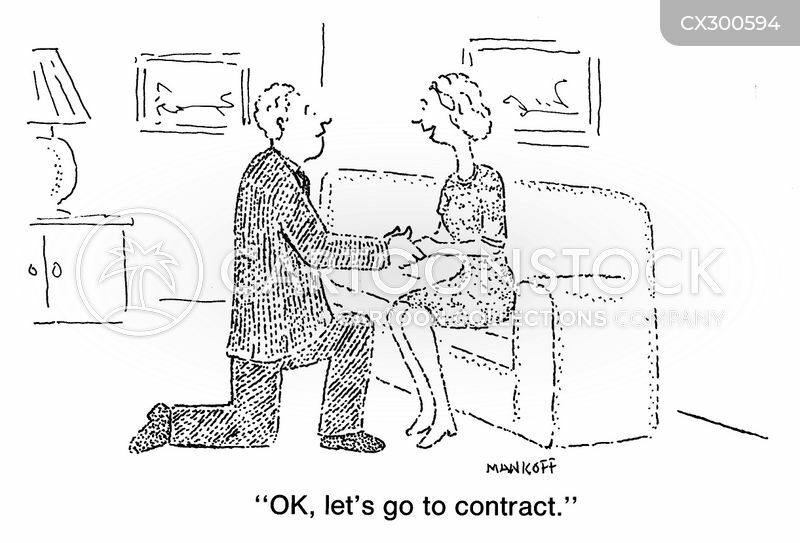 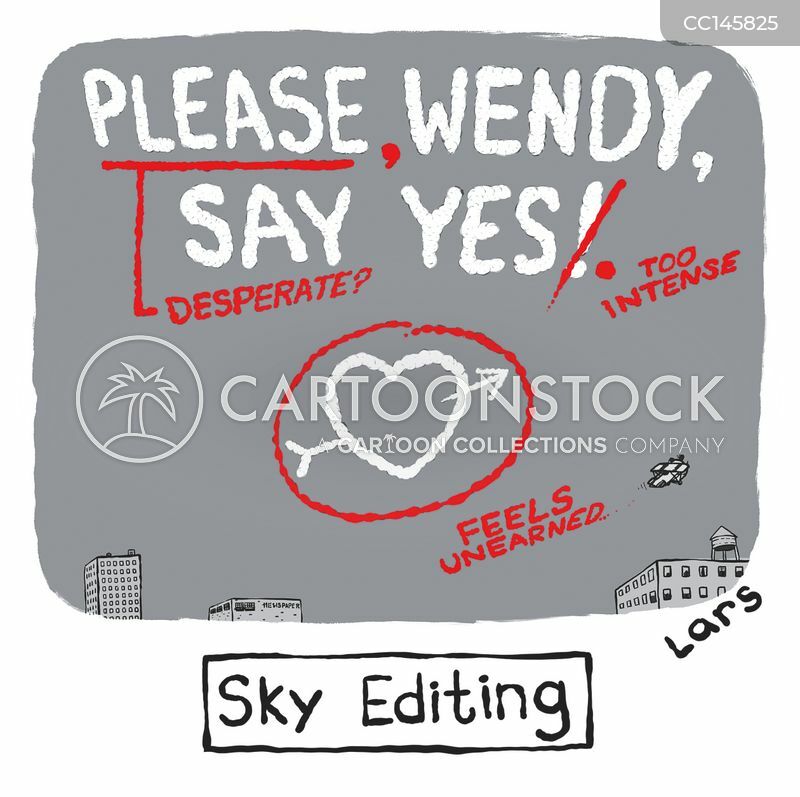 "OK, let's go to contract." 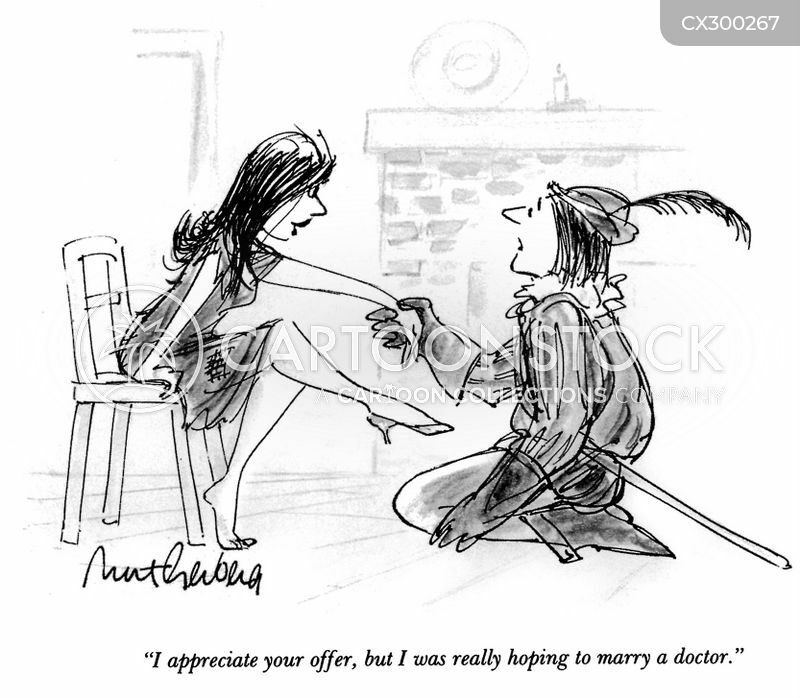 "Marry you? 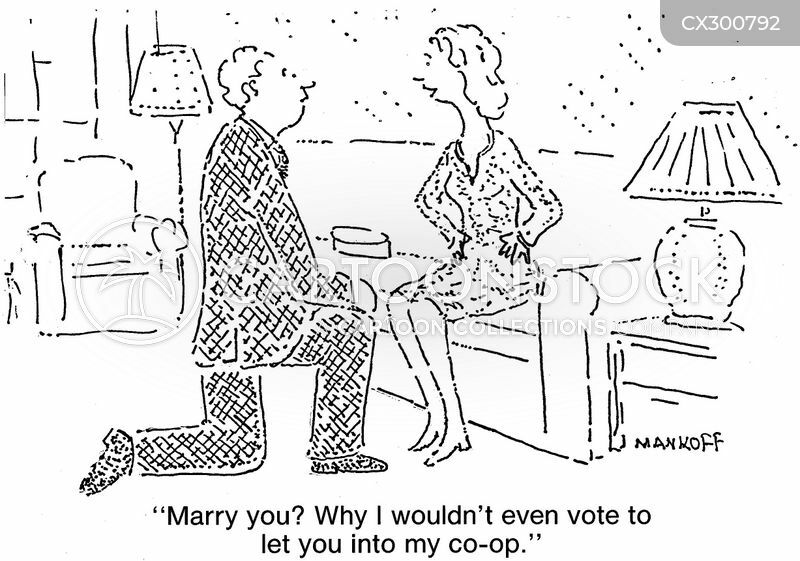 Why I wouldn't even vote to let you into my co-op." 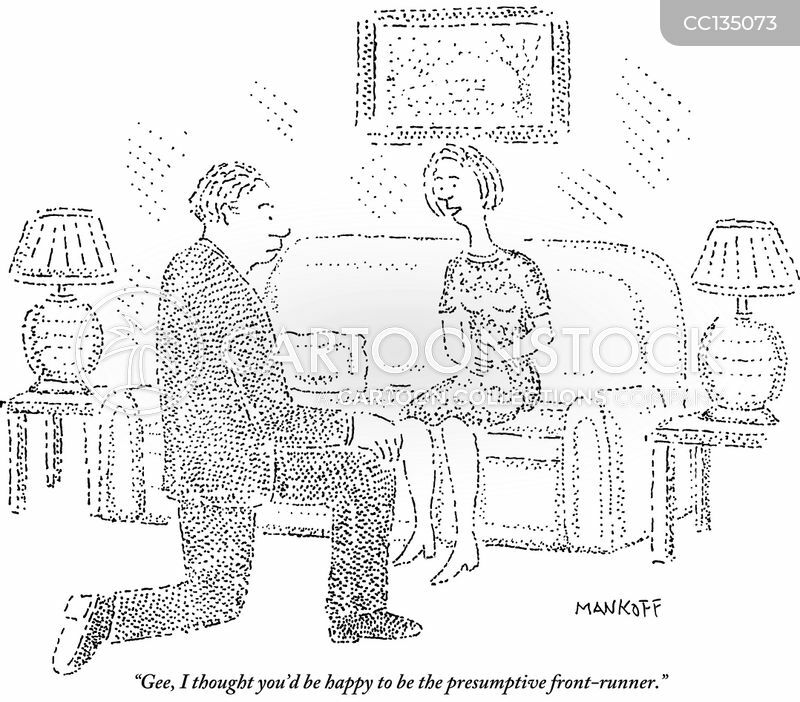 "He didn't want to end it, so I told him I wanted to get married."